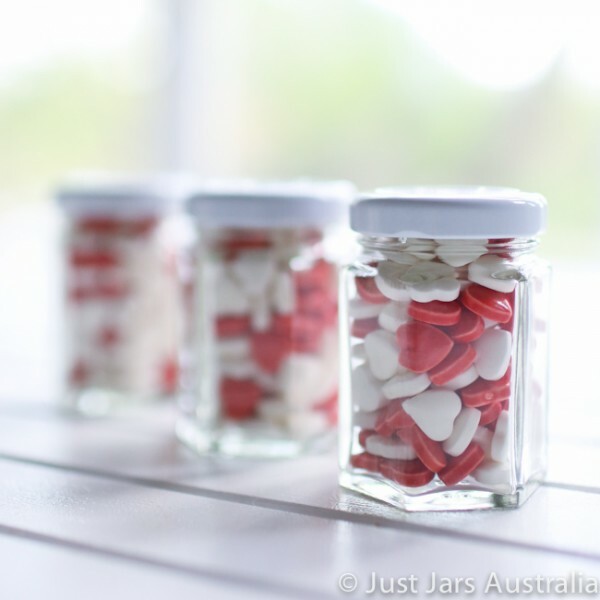 Just Jars - Sample pack - 3 mini favour jars (with lids) - You pick which ones! 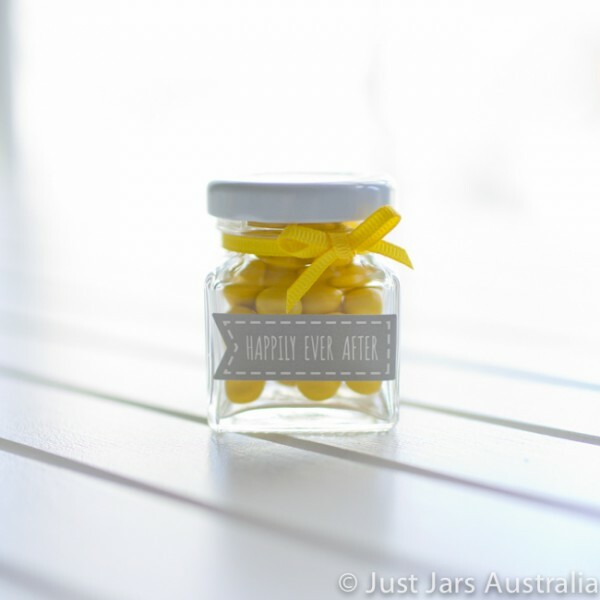 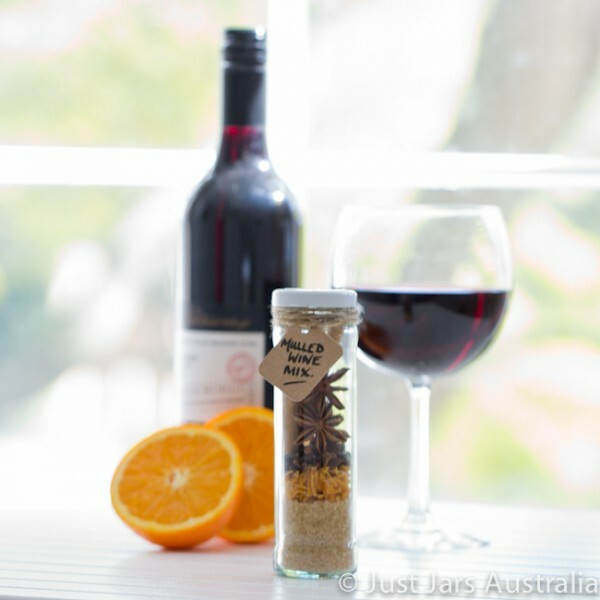 Home » Jars & Bottles » Sample packs » Sample pack - 3 mini favour jars (with lids) - You pick which ones! 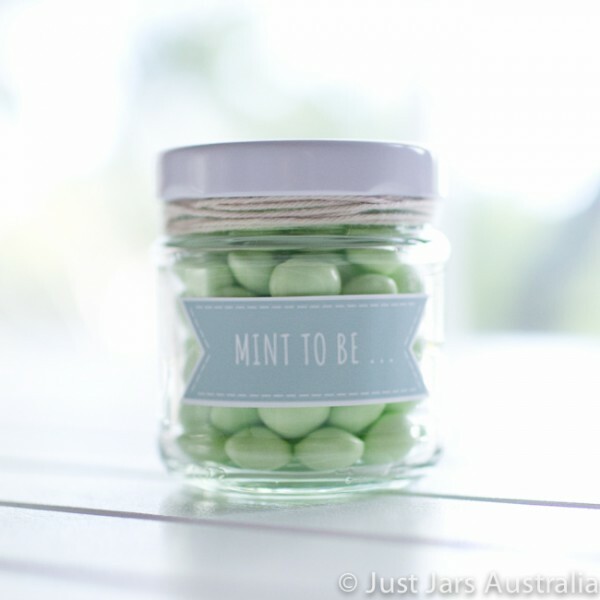 Sample pack - 3 mini favour jars (with lids) - You pick which ones! 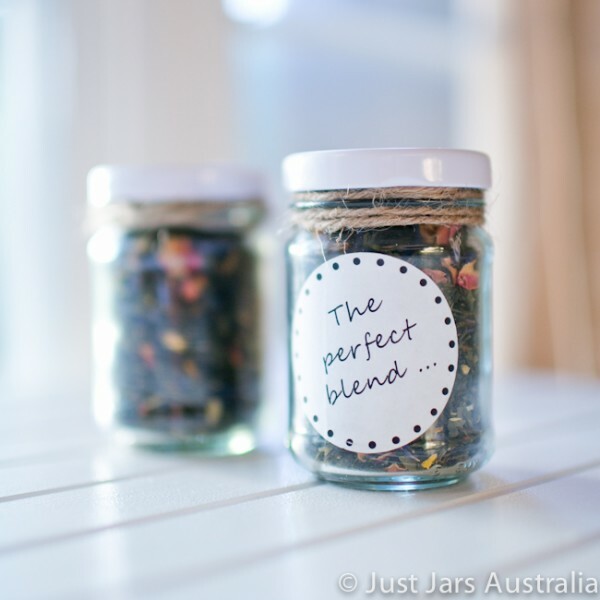 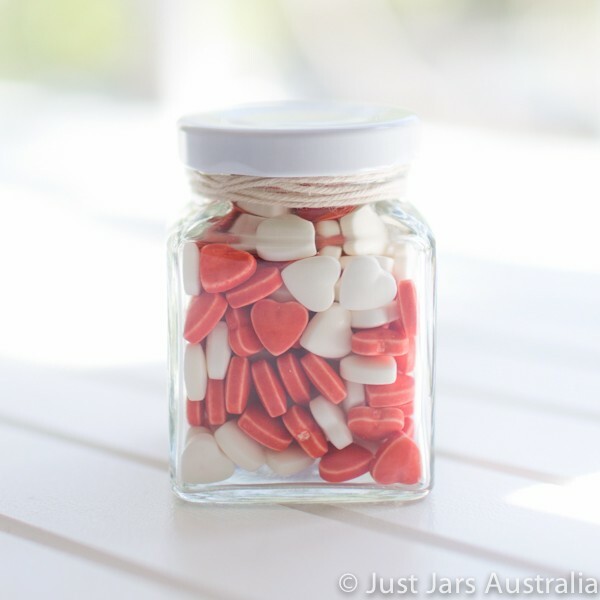 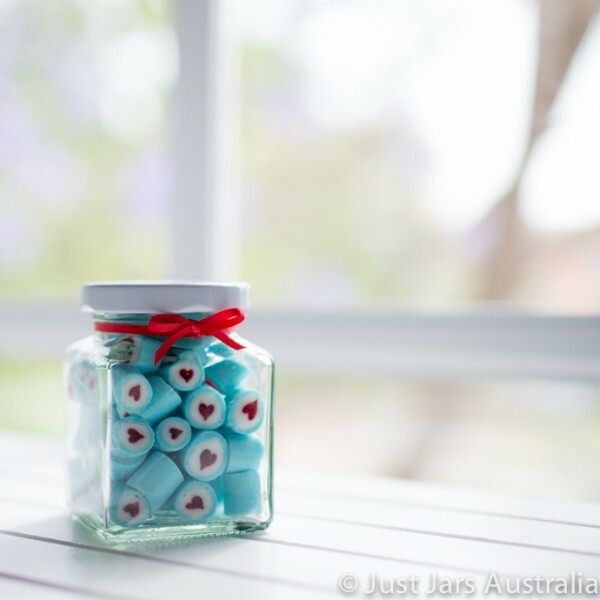 Unsure which of our little favour jars to order? 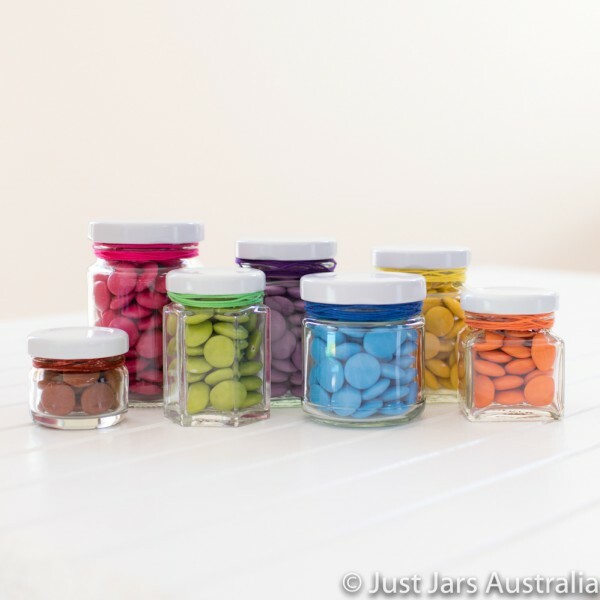 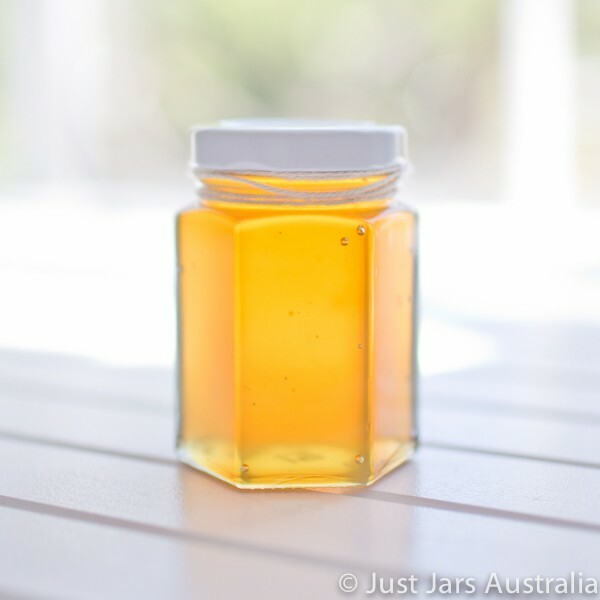 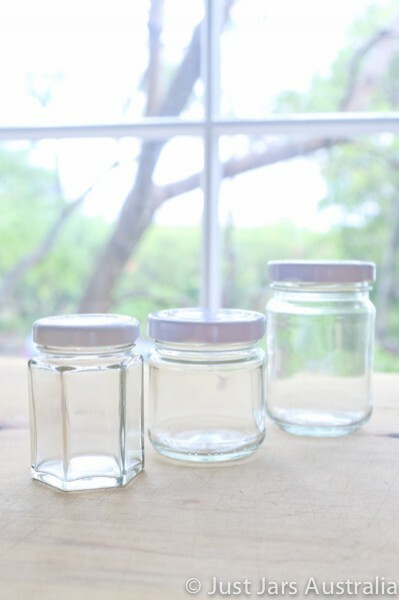 You can customise this 3-jar sample pack to include the trio of glass jars which best meets your needs. 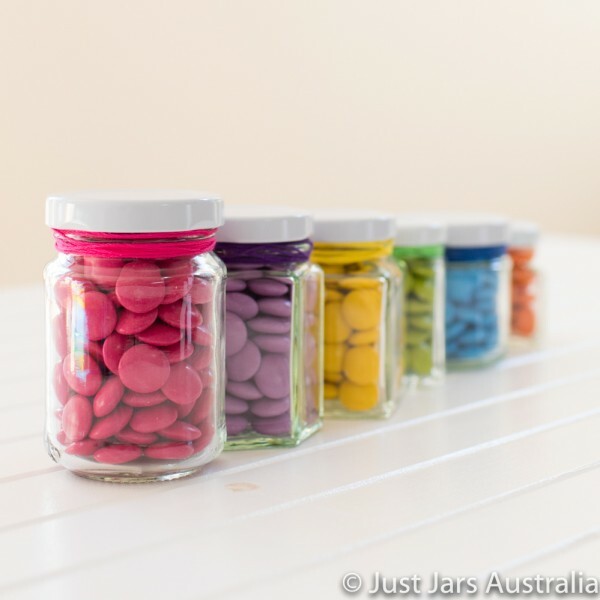 Simply choose THREE jars from the list above before clicking "add to cart". 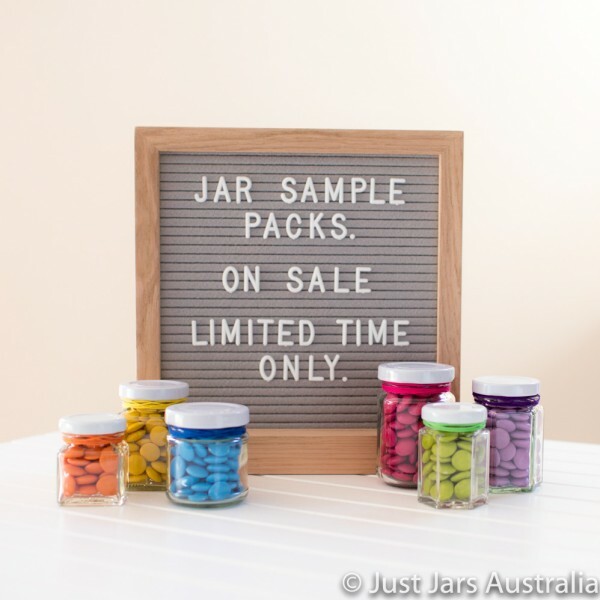 BUYERS PLEASE NOTE THAT IF YOU FAIL TO SELECT PRECISELY THREE DIFFERENT CHECKBOXES WHEN ORDERING THIS SAMPLE PACK, YOUR THREE JARS WILL BE RANDOMLY SELECTED FOR YOU. 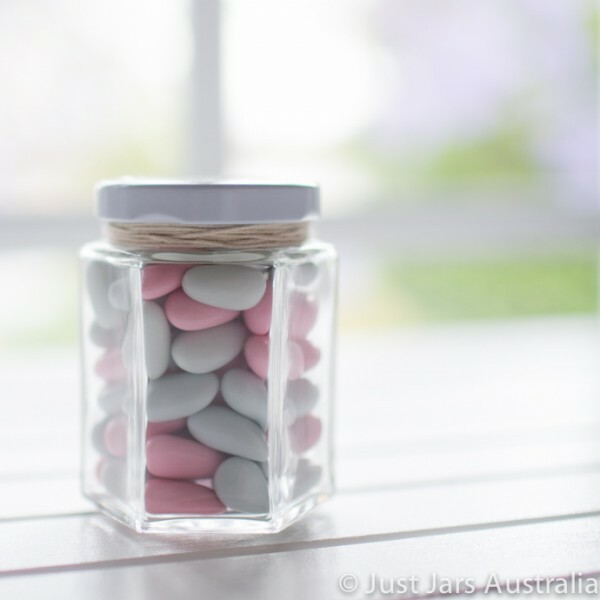 Jam / honey / twine / lollies / other props are shown in photos purely to illustrate how the jars can be used and are not for sale!